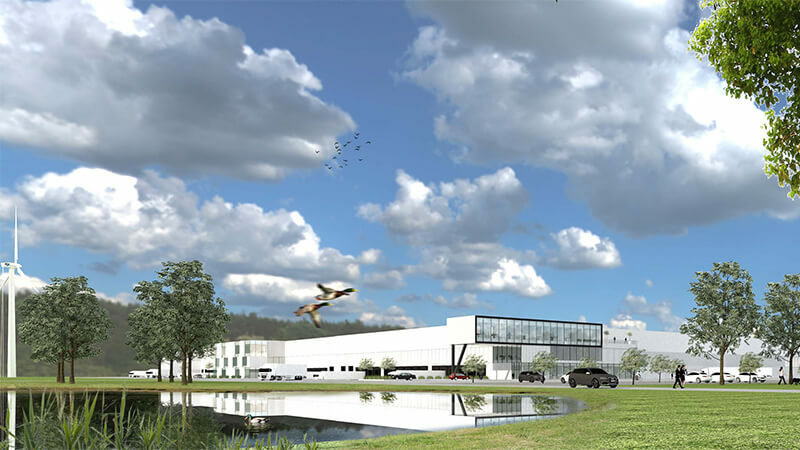 On May 25th 2018 the Flemish Authorities and Genk Green Logistics have taken an important step in the planned redevelopment of zone B on the former Ford site in Genk into a prime, trimodal logistics location. 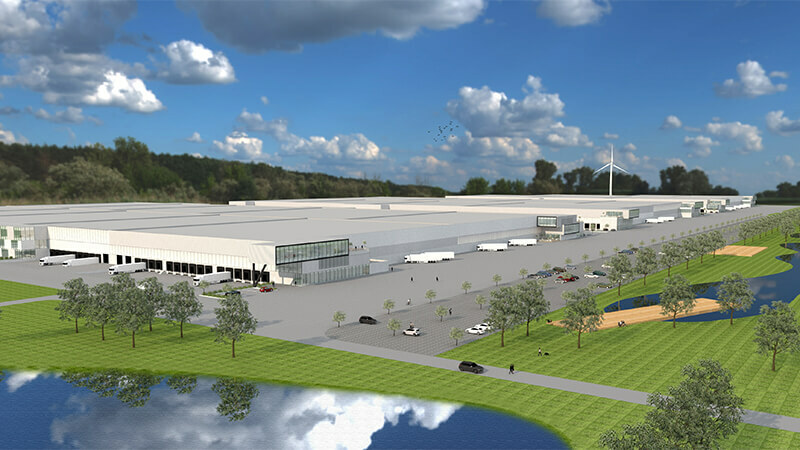 Represented by Flemish Minister for Work and Economy, Philippe Muyters, and Vice-Minister-President Liesbeth Homans on the public end of the deal, a private purchase agreement has been concluded with Genk Green Logistics for the sale of approximately 42 hectares of land. 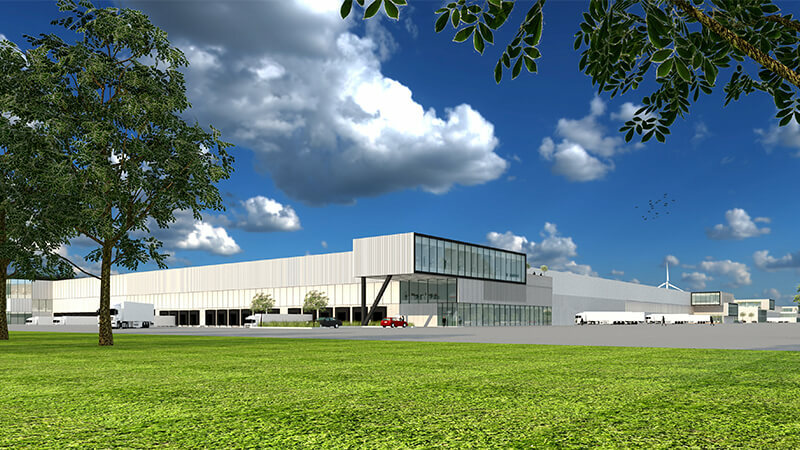 Genk Green Logistics, a joint venture of Intervest Offices & Warehouses and Group Machiels will work together with MG Real Estate and DEME Environmental Contractors on this project to realise a state-of-the-art logistics complex, which, after its complete development over several years, will comprise over 250.000 m2.